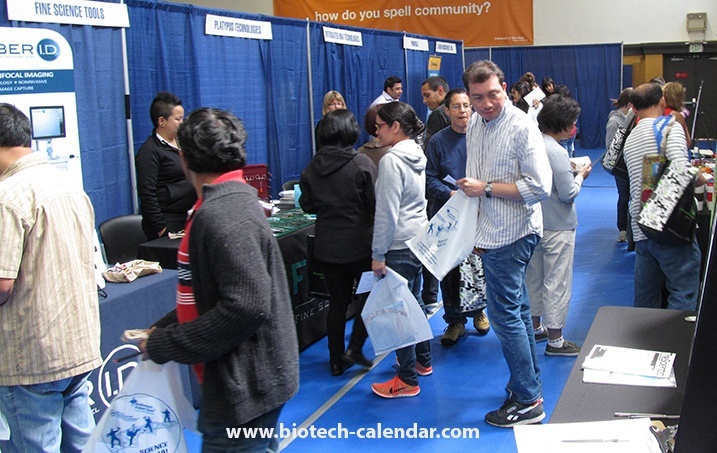 The early registration discount is ending on Thursday, October 20, 2016 for the 2017 winter Northern California Biotechnology Calendar, Inc. trade fair events. 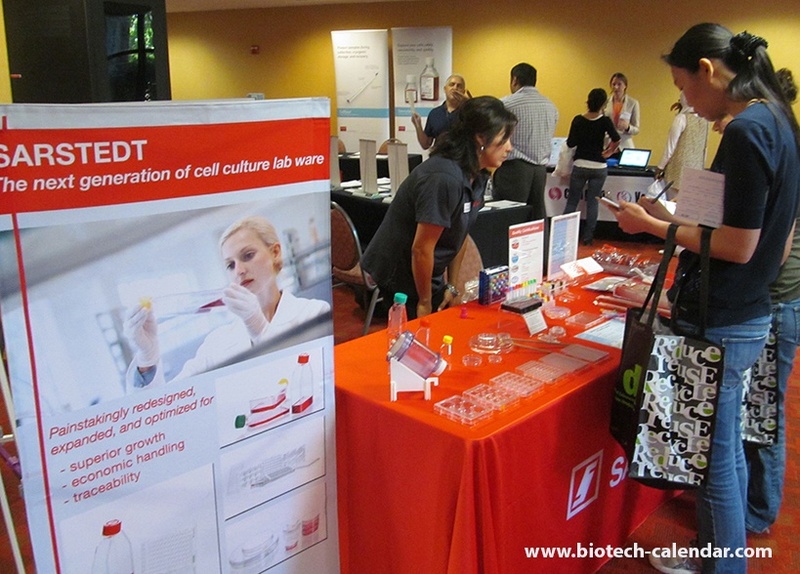 Last year, exhibitors met with over 700 researchers in this $1.6 billion market. Register by October 20, 2016 and you’ll qualify for $250 off the standard prices for both Basic and Premium packages for each of these shows. Get the best placement available, and meet active life science researchers in this prestigious marketplace. 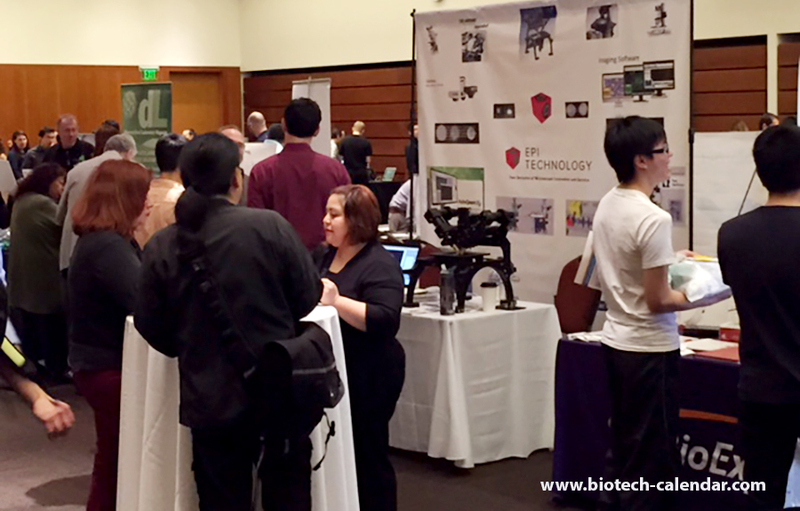 Call us today at 530-272-6675 to reserve your exhibit space at these 3 events and increase lab equipment sales.